Jack Russell Terrier is a small terrier that has its origins in fox hunting. Jack Russell Terriers are an energetic dog breed and are relatively free from serious health complaints. 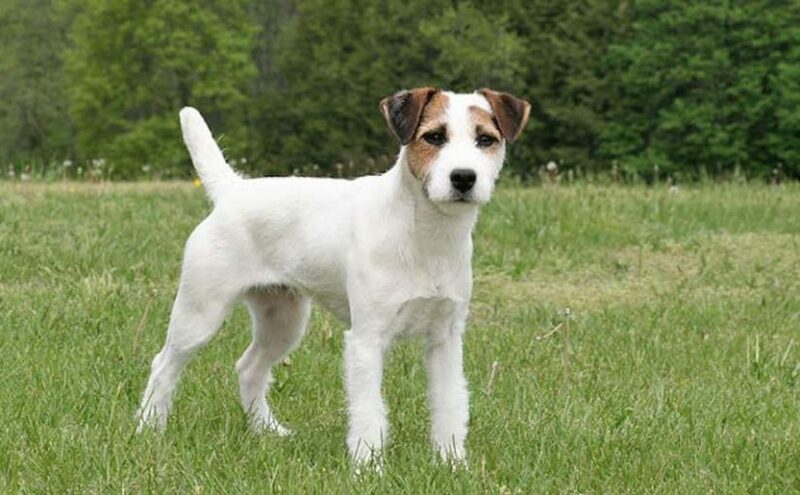 Originating from dogs bred and used by Reverend John Russell in the early 19th century, from whom the breed takes its name, the Jack Russell has similar origins to the modern Fox terrier. It has gone through several changes over the years, corresponding to different use and breed standards set by kennel clubs. 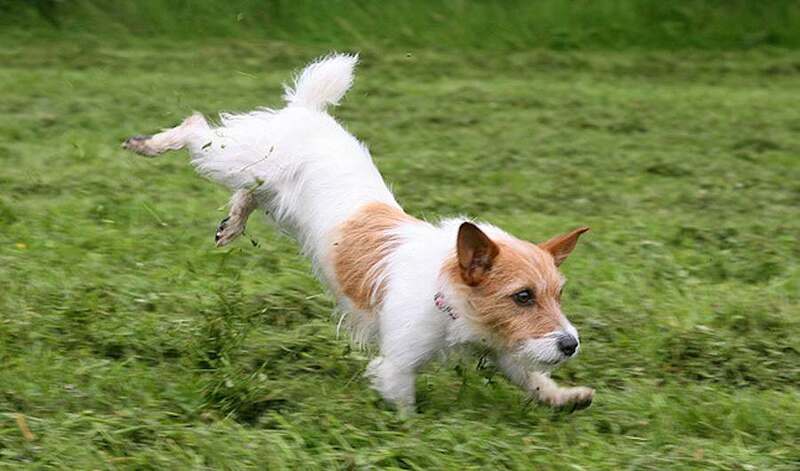 Recognition by kennel clubs for the Jack Russell breed has been opposed by the breed’s parent societies – which resulted in the breeding and recognition of the Parson Russell terrier. 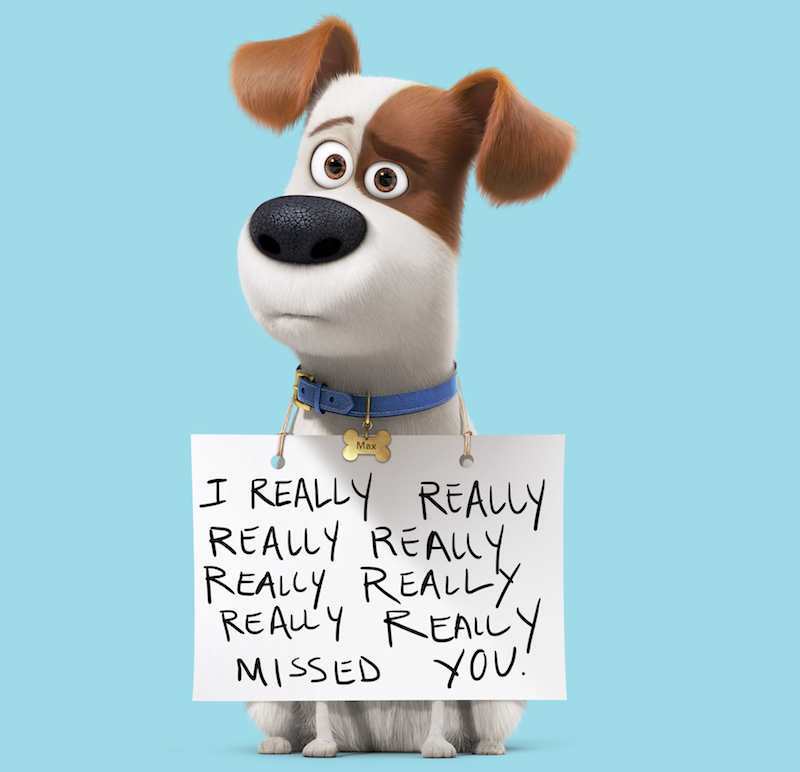 Jack Russells have appeared many times in film, television and print – with several historical dogs of note. Jack Russells are first and foremost a working terrier. Originally bred to bolt fox from their dens during hunts, they are used on numerous ground-dwelling quarry such as groundhog, badger, and red and grey fox. The working JRT is required to locate quarry in the earth, and then either bolt it or hold it in place until they are dug to. To accomplish this, the dog will not bark but will expect attention to the quarry continuously. Because the preservation of this working ability is of highest importance to most registered breeders, Jack Russell Terriers tend to be extremely intelligent, athletic, fearless, and vocal dogs. The breed has a reputation for being healthy with a long lifespan. Breeders have protected the gene pool, and direct in-line breeding has been prevented. Jack Russells can live from 13 to 16 years given proper care. The Jack Russell Terrier is frequently confused with the Parson Russell terrier and the Russell terrier. However, these are 3 different breeds of dog.